Tom A. and Tom B. have been friends since 1999 when they taught at a Long Island Junior High School together. They both served as groomsmen in each others weddings. 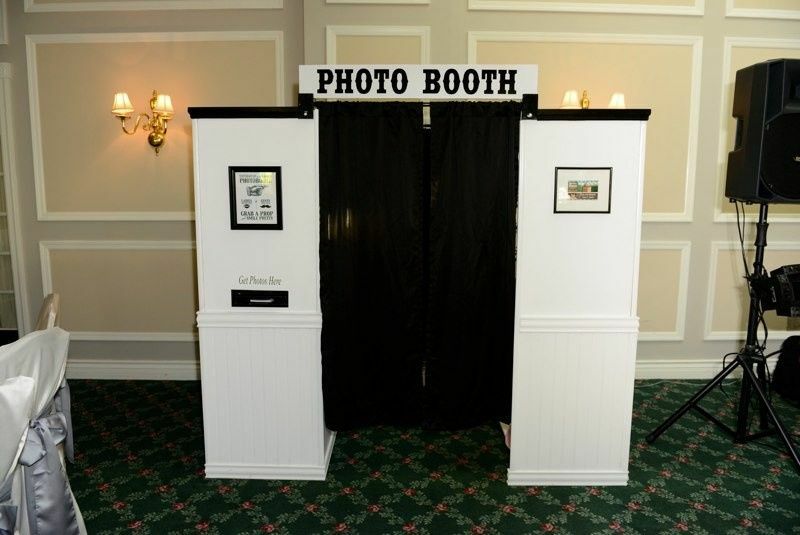 Tom A. and Tom B. built the Classy Photobooth for Tom B.’s wedding. 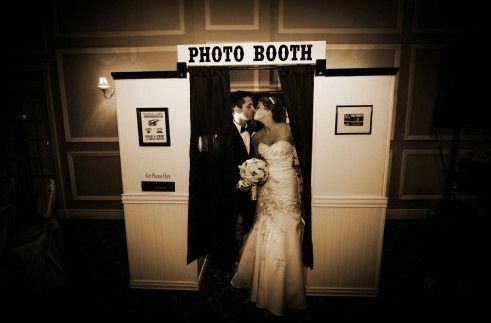 It was so popular that soon everyone was asking to rent it for their future events. 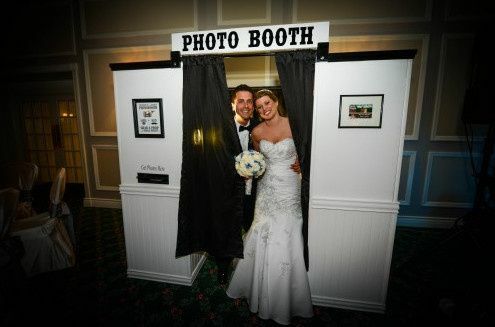 SoonInfinite Photobooths was born! 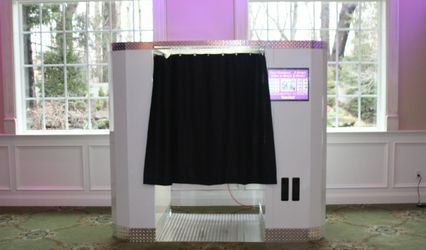 I hired Infinite Photobooths for my daughters Sweet 16 party this past weekend. 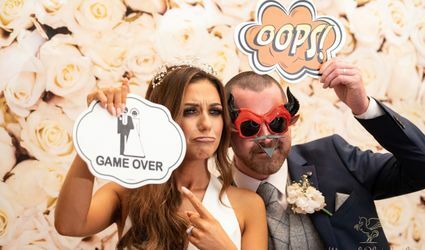 From the time I contacted them for information about there services through the end of the party everyone i dealt with was very professional and very helpful. 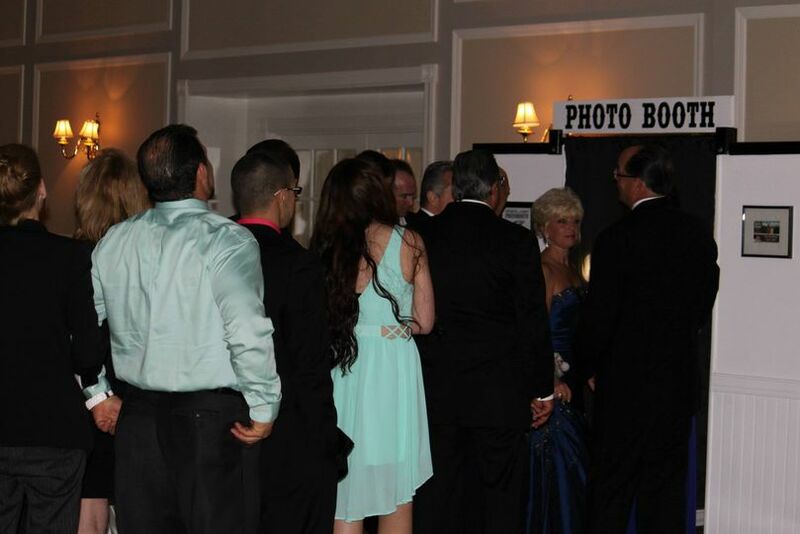 The booth was a total hit at the party. 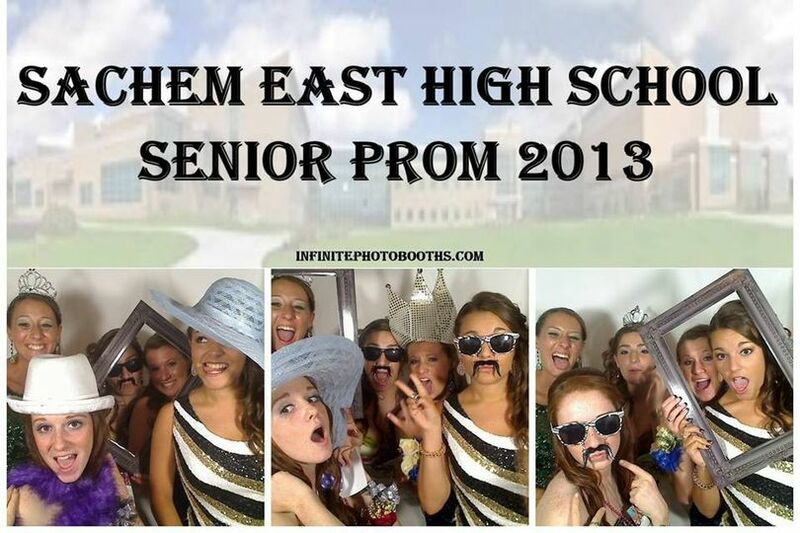 There was a large selection of props and everyone from the youngest to the oldest took pictures in the booth. 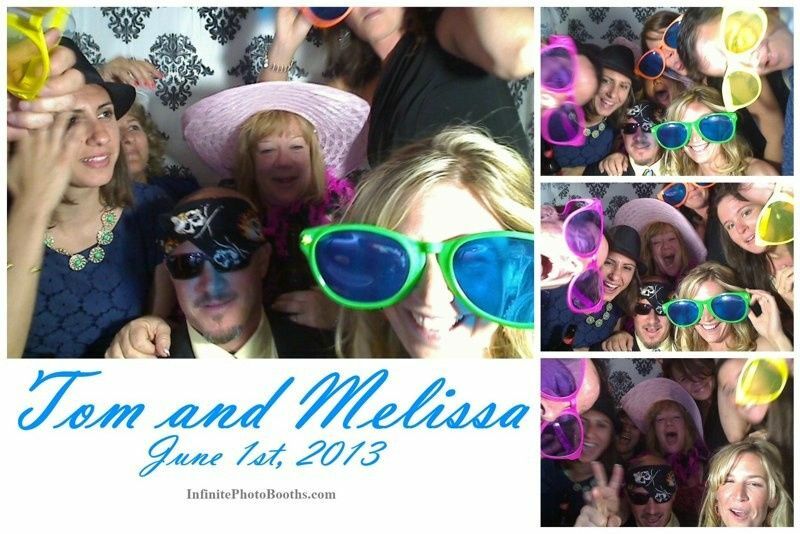 It was great because everyone was able to take a photo home to remember the party and we were able to see all of the photos from the night when they were posted on my daughters face book page. 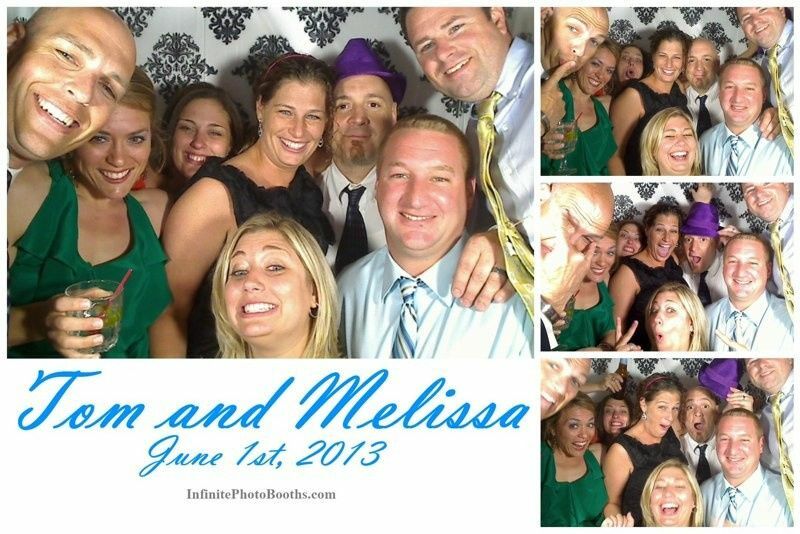 (many many laughs) I would definitely recommend Infinite Photobooths to friends and family. It is a great addition to any time of party.